There are a lot of articles offering trading tips that are exclusively designed to help you succeed with bitcoin. However, it not every trader wants to trade bitcoin. To start with, it is very expensive and doesn’t offer as much in terms of gains as some of the smaller cryptocurrencies. While bitcoin grew 34 times in value in the period between January 2016 and January 2017, verge grew by 30,000 times in the same period. As you can see, altcoins are where a lot of the money really is. But how can you trade altcoins effectively? Are there tips you can use to fast track your journey to success? As it turns out, there are, and following them could lead you to your first million real quick. Whenever you notice a lot of volatility in the market, don’t look at the altcoin. Rather, look at the underlying asset that is driving its price fluctuations. While this isn’t an article about how to trade bitcoin effectively, you will soon learn that it is impossible to trade altcoins effectively without at least watching how bitcoin moves. That’s because most altcoins are traded according to the value of bitcoin. Naturally, bitcoin is a very volatile asset, when compared to fiat money. This should be taken into consideration when you’re watching the price of bitcoin, especially during the days when the market is extra volatile and the price of bitcoin is moving sharply. Another thing you have to know is that bitcoin and altcoins have a relationship. It’s an inverse relationship, which means that altcoins will tend to lose their value in bitcoins whenever the price of bitcoin rises. When the value of bitcoin goes down, then altcoins will gain value. When you’re trading altcoins, therefore, you should always look at bitcoin and its level of volatility to get a sense of what trading conditions will be like for the altcoin you are trading. When bitcoin is especially volatile, then you should expect foggy trading conditions. You won’t be able to see very far. That means you can’t set very generous targets for either your profit taking levels or stop-loss levels. Set them close or, better yet, don’t trade at all until things clear up. If ever there were an incontrovertible truth about the markets, then this is it. Most altcoins will indeed lose their value over time. They could bleed that value out slowly over time or they could bleed it out very rapidly. Keep this in mind when you’re busy choosing which altcoins you want to hold for the medium and long-term. You can’t just take any altcoin and hold it for the long-term or else your money will bleed out with the altcoin. Remember, you should always have a reason for every trade you make. The most important things you should do when picking altcoins for long-term holds is look at the projects behind them for legitimacy and their daily trading volumes. To figure out if the underlying project makes sense, read the white paper and lurk on forums to hear what people have to say about the altcoin. The best of them won’t need much marketing to convince you that the project makes sense. You’ll know it as soon as you go through the white paper. As for the trading volume, the very best altcoins have high daily trading volumes and a very large community backing them up both online and offline. You can also expect continuous development and constant improvement to the project. These are the coins that are here to stay with us. Good examples of such altcoins are ethereum, dash, factom, verge and monero. These are all leading coins and you can tell, just by looking at their daily trading volumes. Study their charts slowly and conscientiously. Look especially for those periods when the price is low and stable. Those are consolidation periods when whales are making their purchases. When the time is right, usually accompanied by some positive press release or rumor, there will be a price pump and the whales will make a profit. Make it with them. Crypto software, such as Bitcoin Code, is another great way to trade altcoins and make a profit in the process. Admittedly, the world of crypto is not only cutthroat and demanding, but it also runs 24 hours a day and will make demands of you as a trader. You will likely have emotional highs and lows the like of which you have never gone through and have a few sleepless nights. By letting a robot do the heavy lifting for you, you can make your work easier and free up time to pursue other interests you might have. 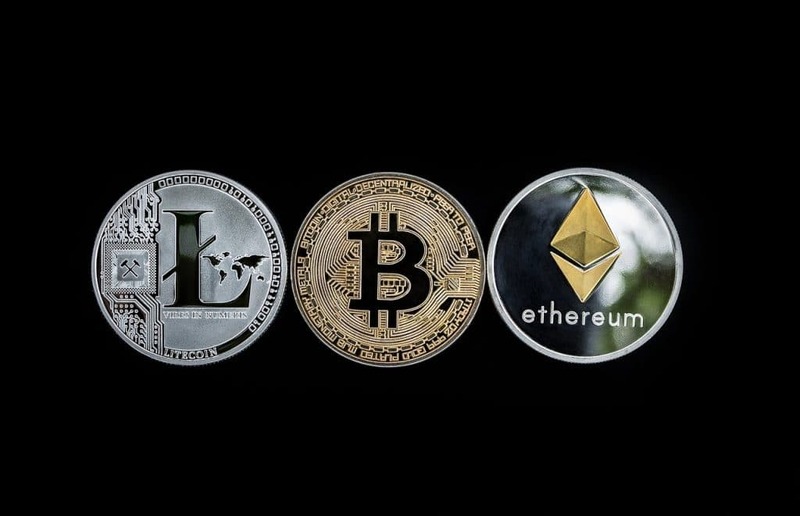 Simply check out online reviews of the different cryptocurrency trading robots out there and pick the one that works best for you.